Maples & Birch guarantees its products, in their original manufactured condition, to be free from defects in milling, drying and grading. Structural lifetime Guarantee means that the product will remain free from milling and grading defects for a lifetime. Damages due to improper transportation, storage, installation or other cause from installed environmental conditions or applied conditions are not covered under this Guarantee. Product quality variation that does not exceed 5% is industry standard and is not considered a factory defect. 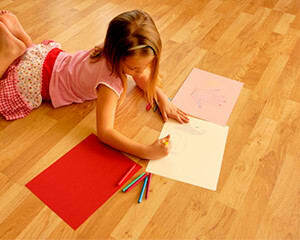 Because all Maples & Birch wood flooring are a natural product, real wood flooring will continue to expand and contract through heating and non-heating seasons and movement is expected during seasonal weather changes and is not deemed as a defect. 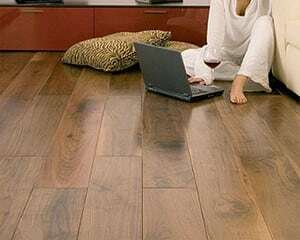 Properly installed solid and engineered wood floors may consequently experience some separation between the boards at different times during the year. If such separations do occur, they are not covered by this Guarantee. 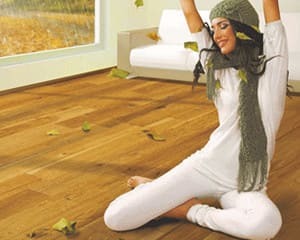 It is important to maintain relative indoor humidity as constant as possible (between 45% and 55% for solid wood flooring, and 40-65% for multi-layer engineered flooring). Use a humidifier or dehumidifier, as appropriate. 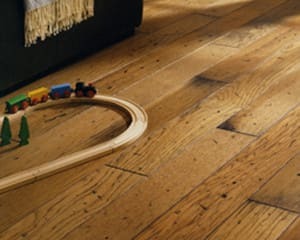 Indoor temperature should range between 18 and 22° C.
Maples & Birch wood flooring is guaranteed to the original purchaser that when used under normal residential traffic conditions and maintained following Maples & Birch Floor Maintenance Guide, factory applied surface finish will not wear through or separate from the wood for a full twenty-five-year (25) period from the date of purchase. The installer is responsible for final inspection of product quality. Any board that is installed is considered to be accepted by the installer/ owner. Such boards cannot be claimed as manufacturing defects or grading mistakes under this Guarantee. The Guarantee does not cover general wear and tear, indentations, scratches or damages caused by negligence, water, wet mopping, erosion, pebbles, sand and other abrasives, spillage of any type, high heel shoes, metal capped shoes, insects, pets, misuse, abuse accidents, extreme environmental conditions and lack of preventive measures or improper protection. 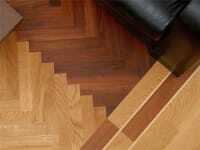 In order for coverage to apply, totally worn out areas must extend over 10% or more of the entire floor area. Fading of the finish that results from normal wear is not covered by the Guarantee. 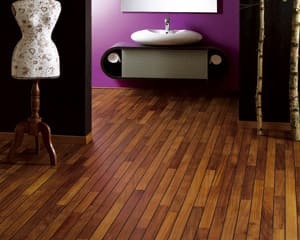 Gloss reduction is not considered surface wear. 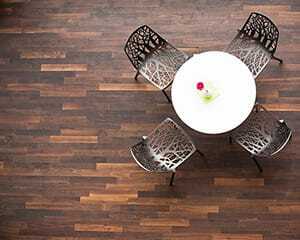 Normal exposure to sunlight will affect the shading to any solid or engineered floor as the floor ages. 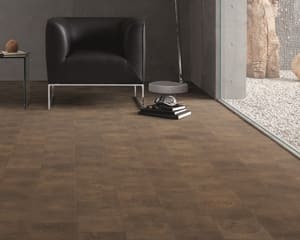 Area rugs should be moved occasionally as they block sunlight and may give the appearance of discolour gradation in flooring that is covered by the rugs. Gradual change in shading that occurs due to natural sunlight is not a product defect. It is the responsibility of the installer and/or the homeowner to inspect boards prior to installation. Maples & Birch accepts no responsibility for costs of product or labour after the boards with visible defects have been installed. Damage due to water or moisture is excluded from the Guarantee. The Guarantee applies only to the original purchaser of the product and is non-transferable. To benefit from coverage, a proof of purchase is required. 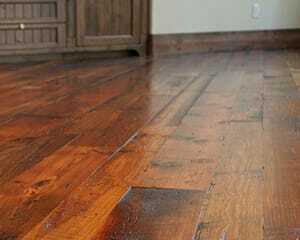 In the event of Guarantee claim, Maples & Birch Hardwood reserves the right to examine the floor and remove samples in order to determine the appropriate course to follow. The sole remedy provided herein is the repair, refinish or replacement of defective products at the discretion of Maples & Birch Hardwood. In the unlikely event that Maples & Birch Hardwood is unable to correct the problem after a reasonable number of attempts, Maples & Birch Hardwood will refund, if requested, the purchase price of the defective floor on a pro rata basis. 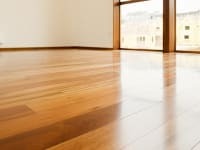 Any attempt to repair, replace or refinish the floor prior to Maples & Birch inspection and authorized repair actions will void this Guarantee. The Guarantee does not cover labour costs or other losses or expenses incurred as a result of a defect covered by the Guarantee. This Guarantee is in lieu of all other warranties, expressed or implied, including any Guarantee as to merchantable quality, fitness for a particular purpose, durability and suitability. This Guarantee does not cover any indirect, incidental or consequential damages of any kind.